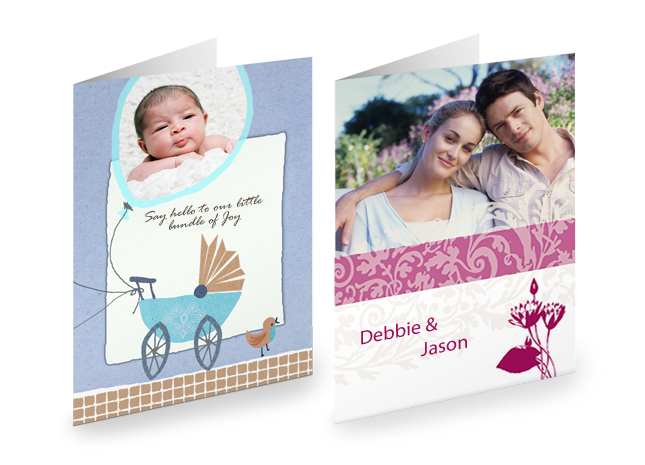 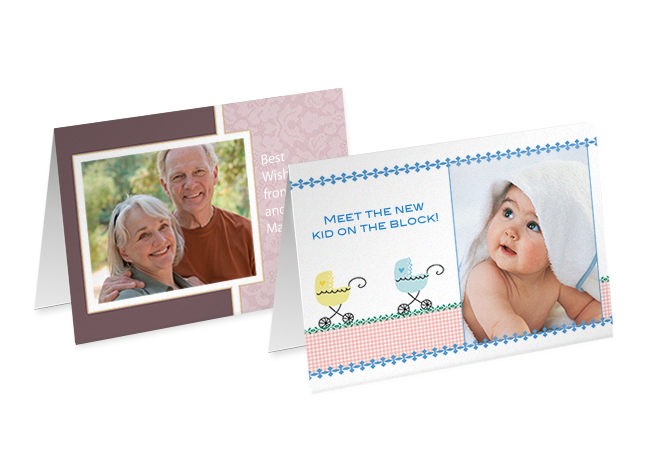 Make the outer and inner sides your own individual with great design, their personal photos and text. 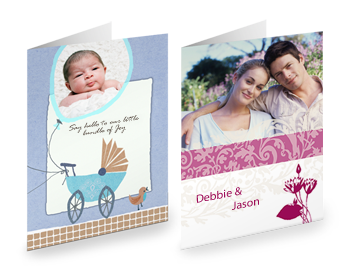 In connection with your pictures and our designs are your greetings, credits also include invitations, or particularly good at. 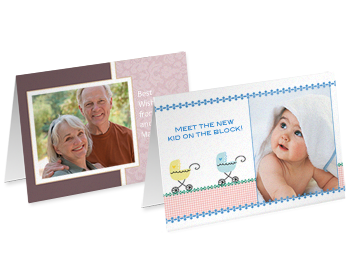 Ordered in the set of 10 with matching envelopes in high-quality packaging.